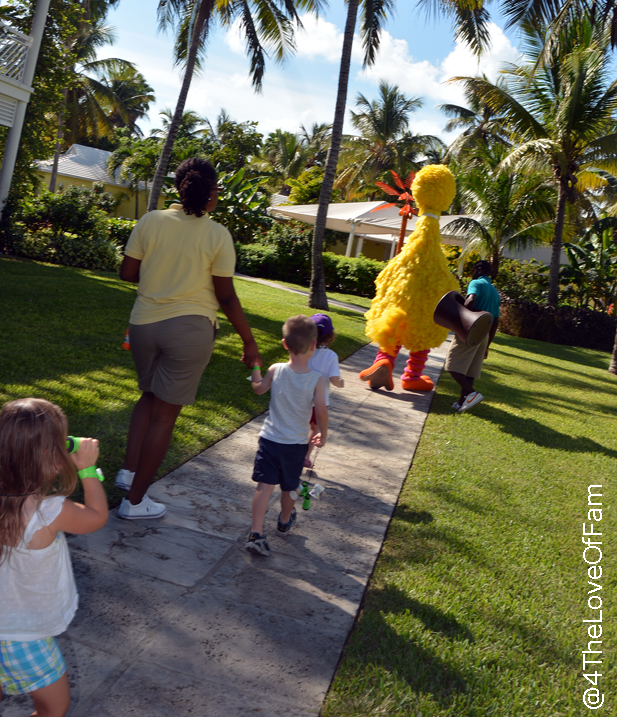 A significant part of what make Beaches’ vacations such a special, one of a kind vacation experience is their partnership with Sesame Workshop. 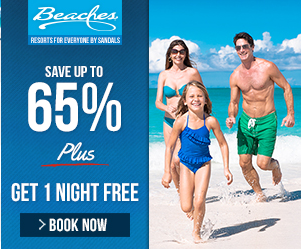 Beaches Resorts are the only places you can vacation on a very intimate, personal level with your favorite furry monsters. 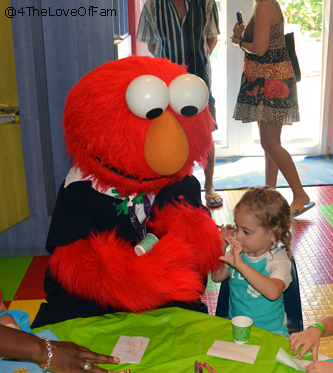 From bedtime tuck in’s with Elmo, to making cookies with Cookie Monster to just hanging out around the pool with The Count, we created once in a lifetime memories with Sesame Street at Beaches! 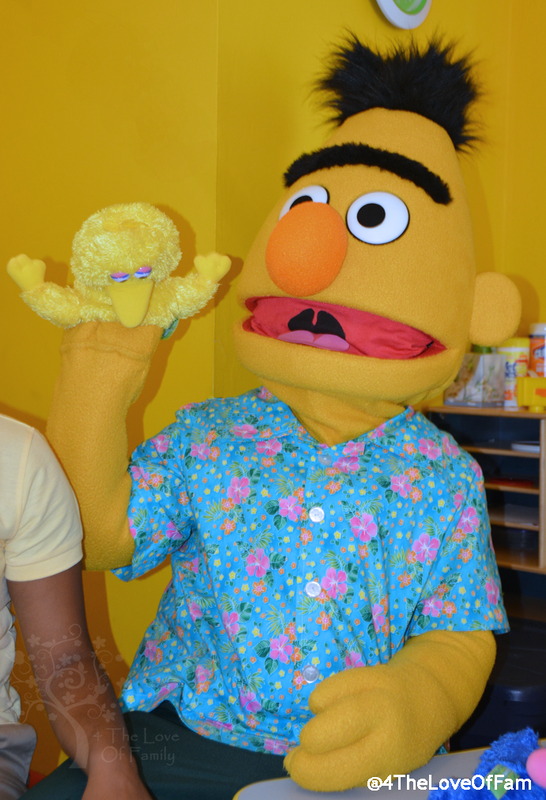 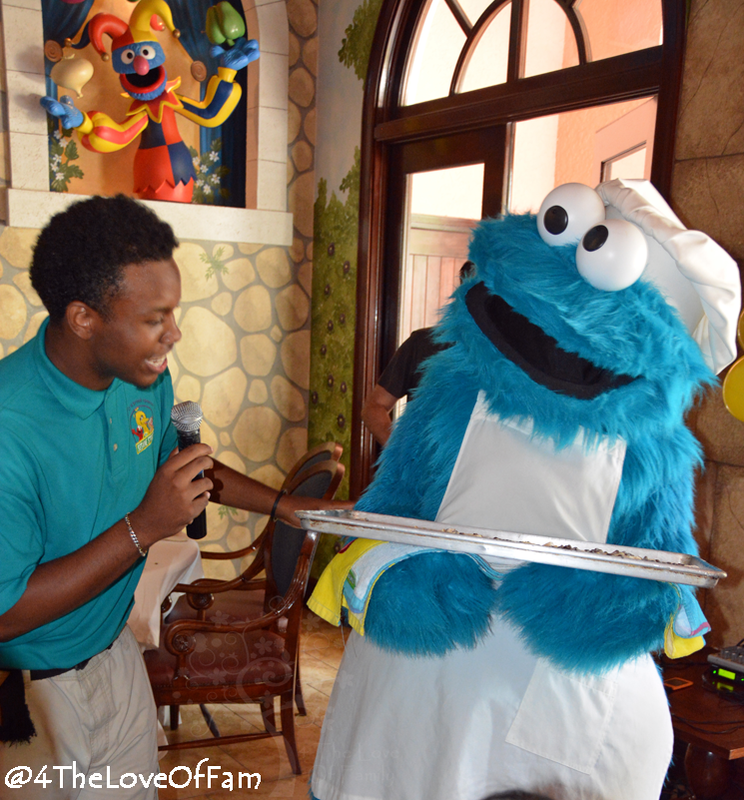 (See ALL the ways you can experience Sesame Street at Beaches Resorts, HERE). 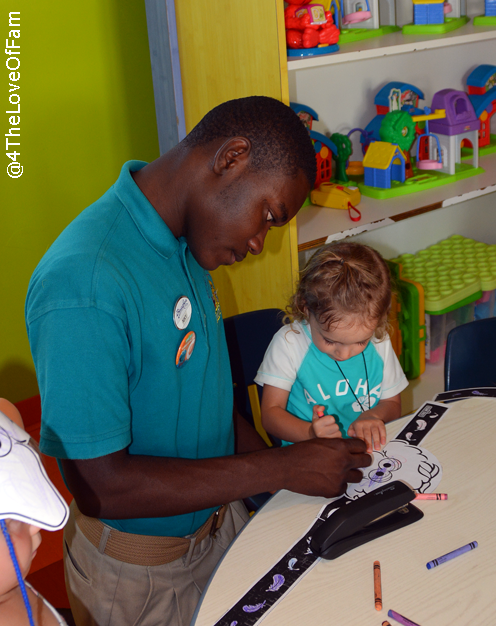 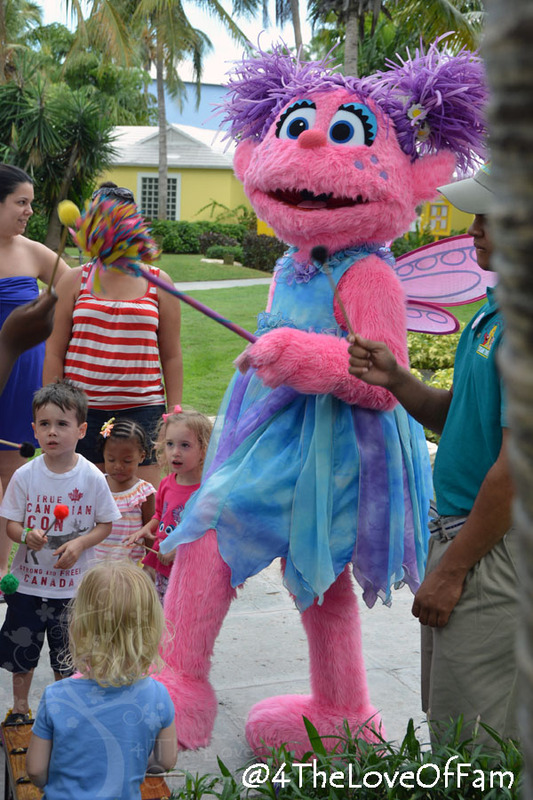 Caribbean Adventure Workshops are just one of the many ways your are able to interact with the characters at Beaches and best of all, they are INCLUDED with your stay. 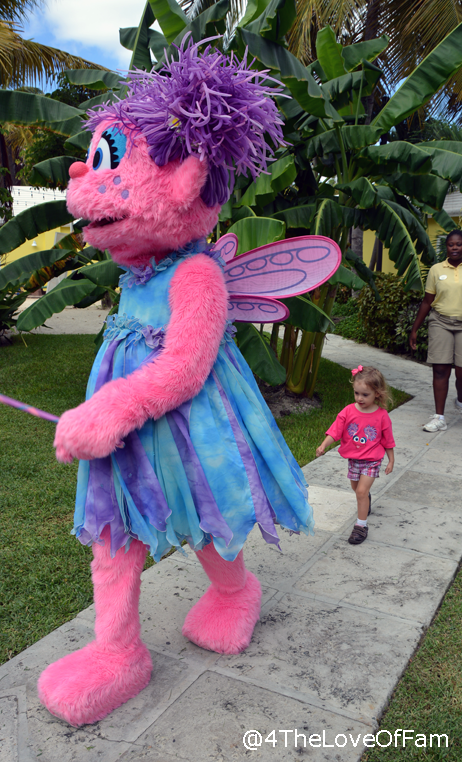 There are no additional fees for the one of a kind experiences! 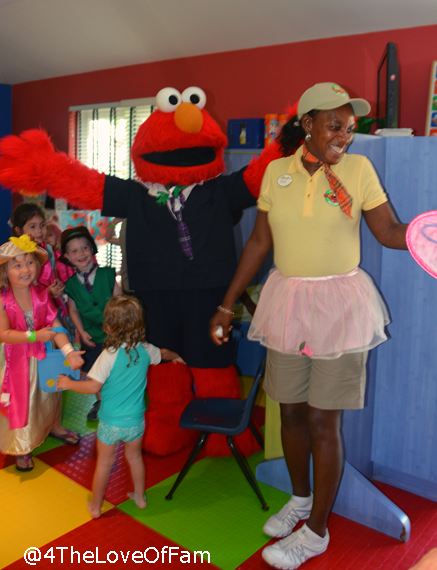 These themed activities with the Sesame Street gang are offered throughout the week during Camp Sesame and other times throughout the resort. 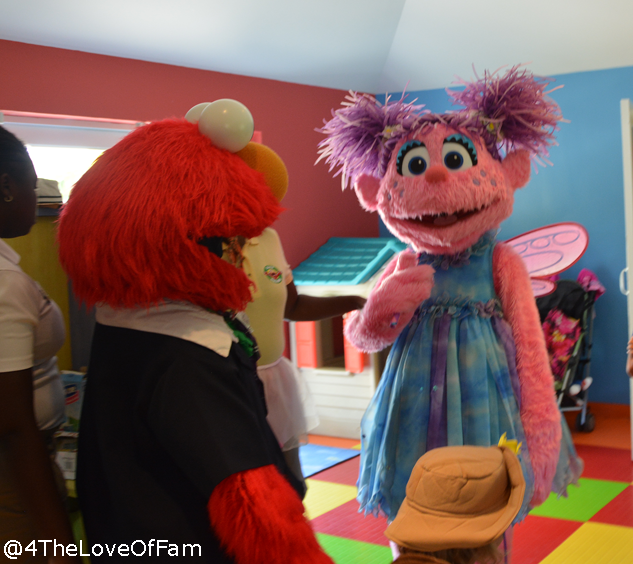 The workshops were so intimate, personal, and sweet, I had to give them their own post. 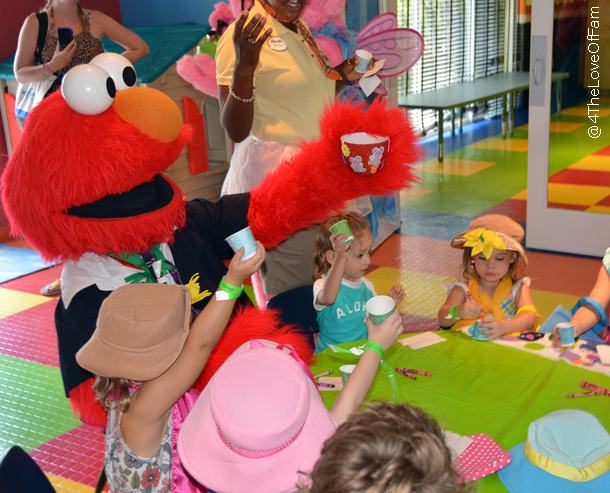 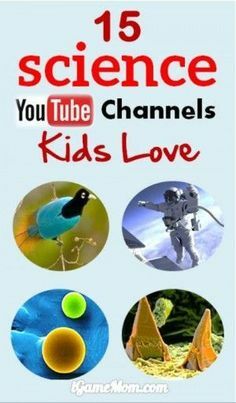 I mean really, where else can you bird watch with Big Bird, Make Cookies with Cookie Monster or have a tea party with Abby and Elmo?? 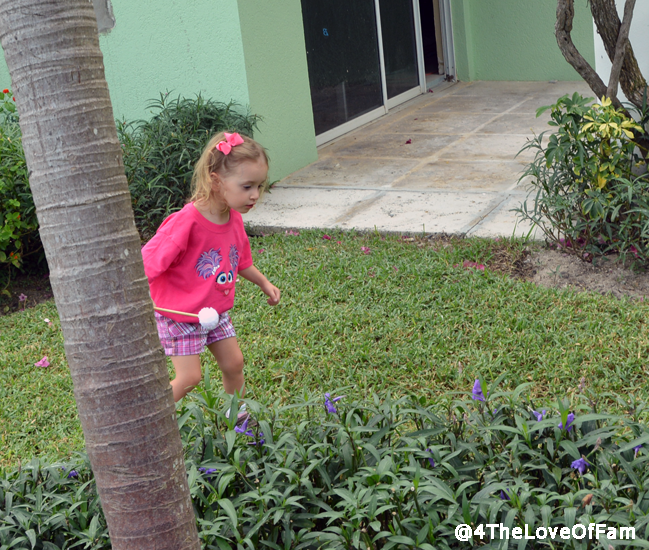 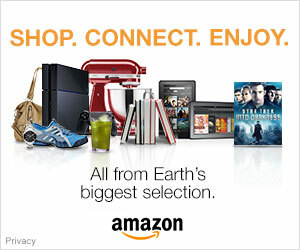 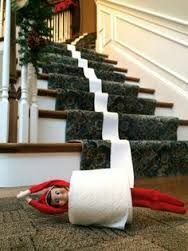 I’ll give you a hint….no where! 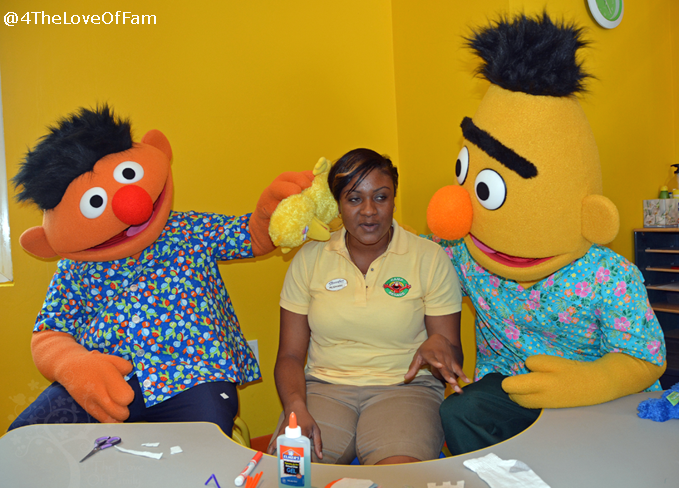 During our 2014 visit, we were unable to participate in each workshop. 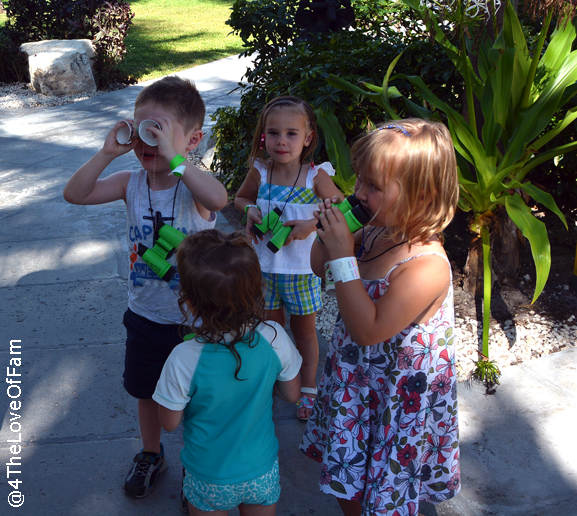 I have for you below what we were able to experience and will update after our 2015 visit with the rest! 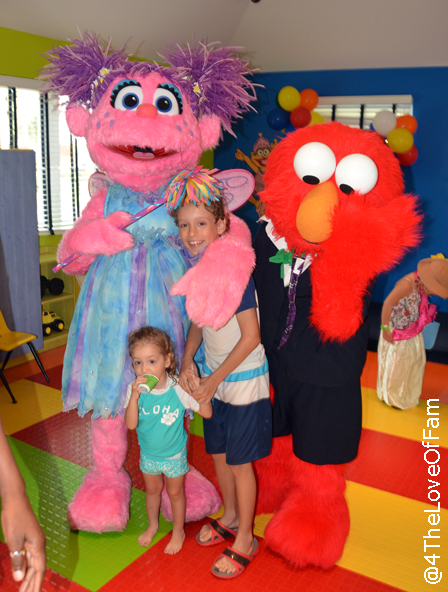 This adventure was so magical, I had to give it a separate post. 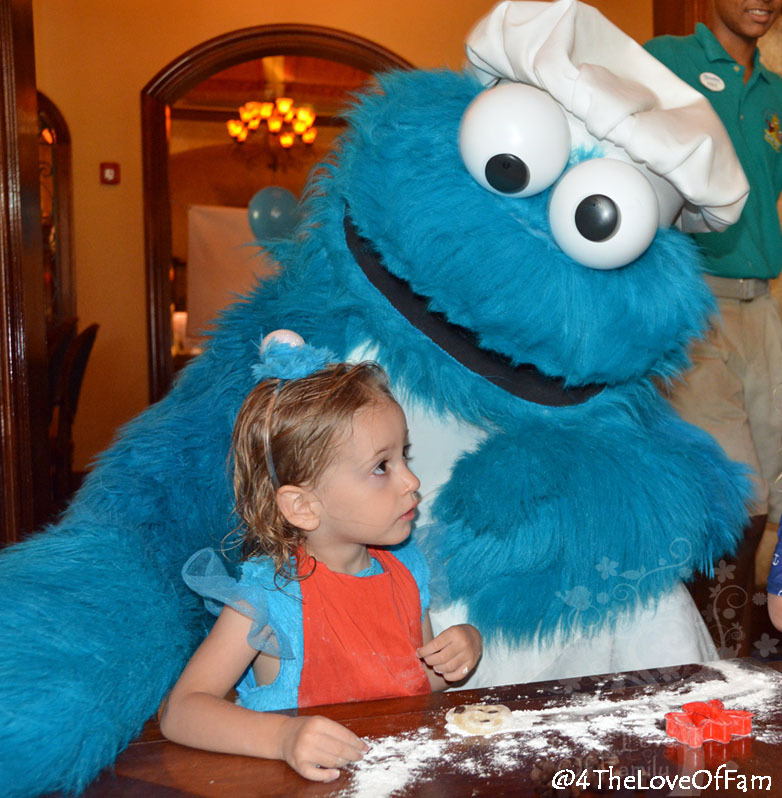 You can see all the fun from BOTH of our Making Cookies With Cookie Monster sessions, here! 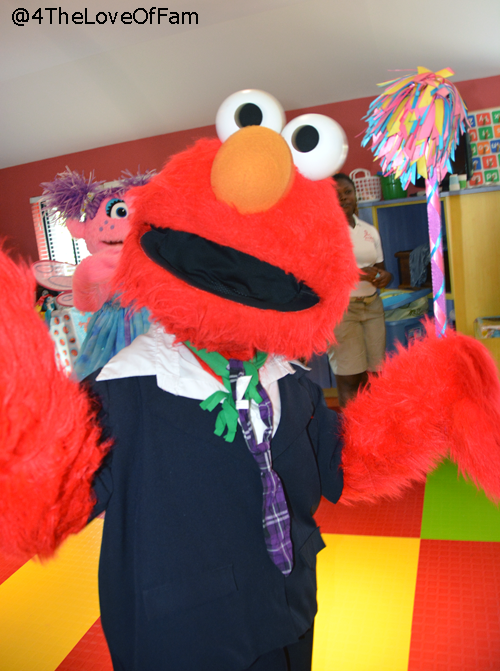 “Kids get to help Elmo plan a surprise party for his good friend, Abby Cadabby.